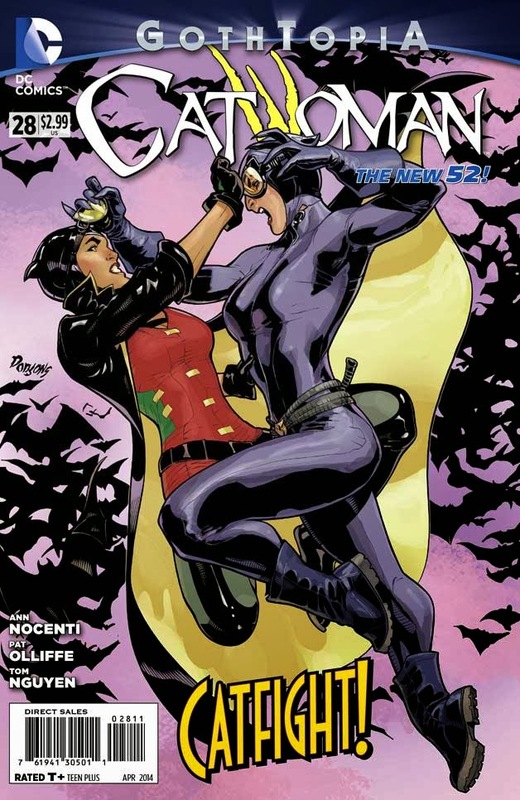 Here's the cover Rachel and I did for Catwoman 28 - out in stores now! 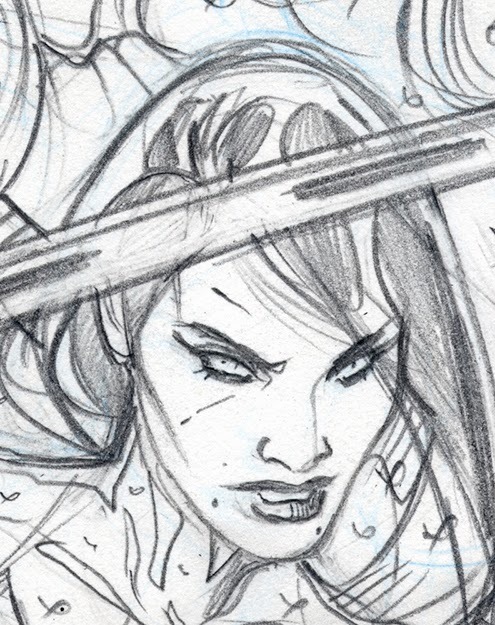 Catwoman v Catbird! 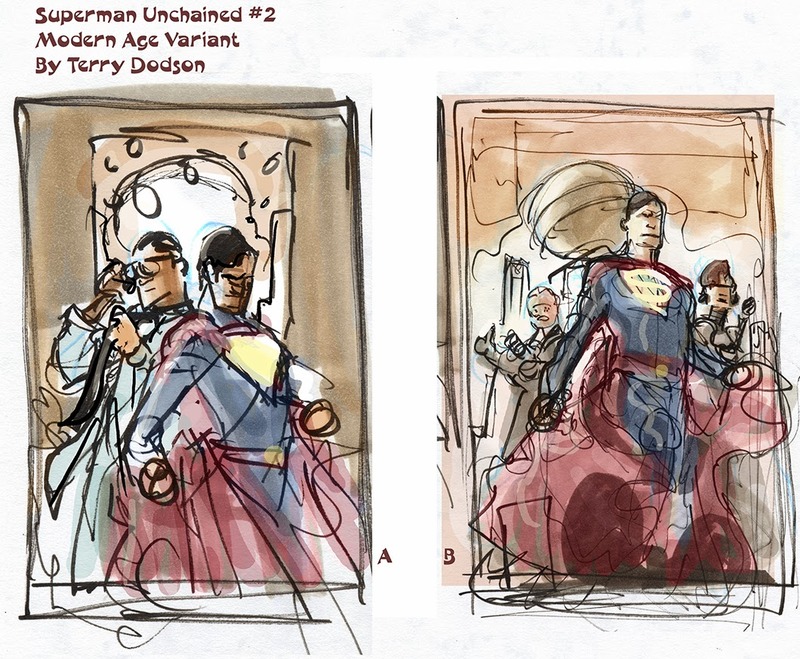 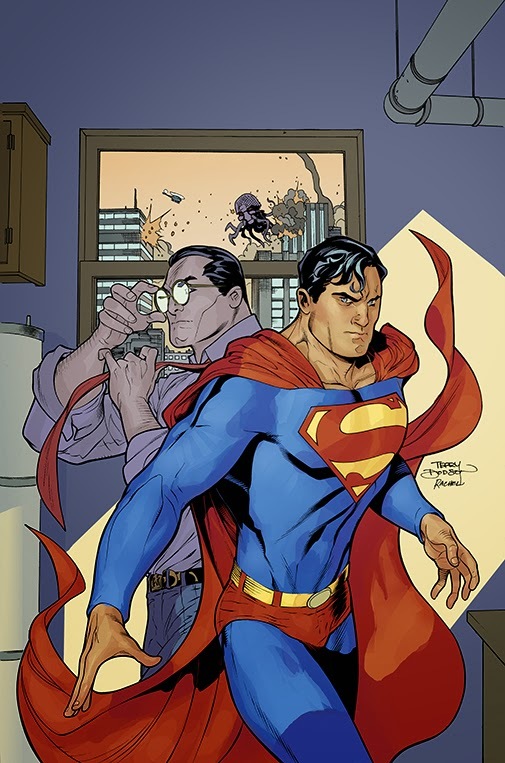 Here's how I colored the SUPERMAN UNCHAINED #2 variant cover featuring the John Byrne Modern Age era Superman (the only Superman comics I read regularly). 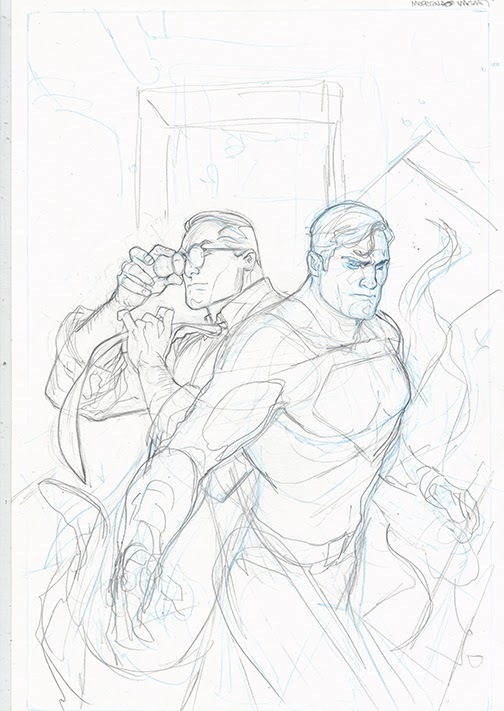 Refinining Superman and starting in on Clark. 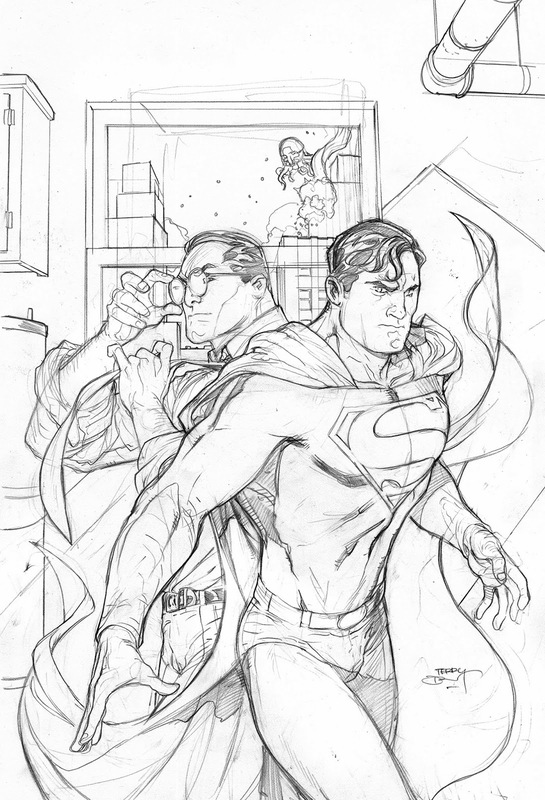 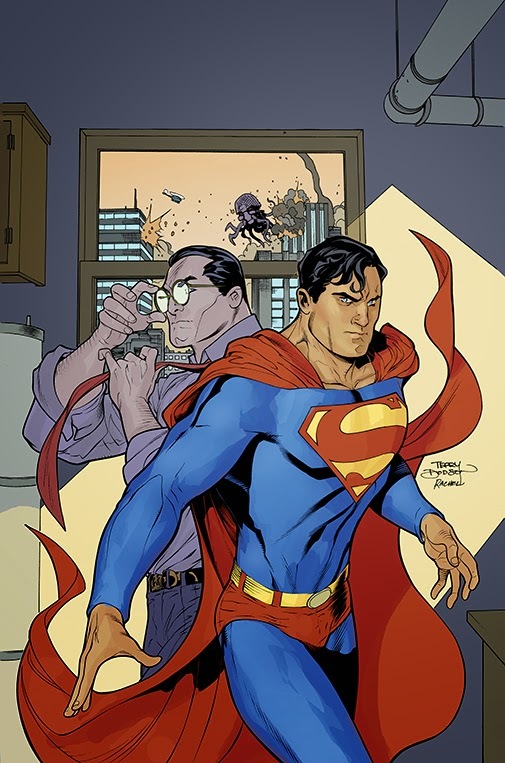 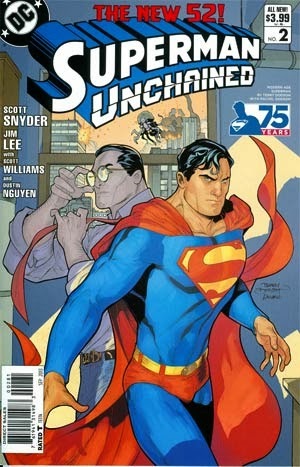 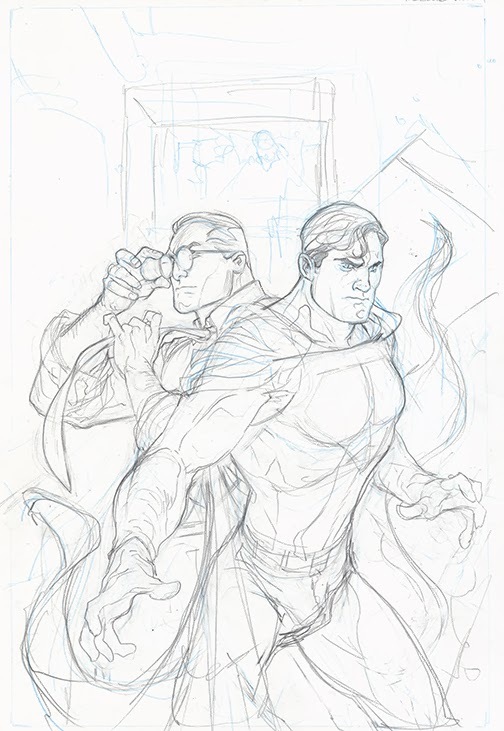 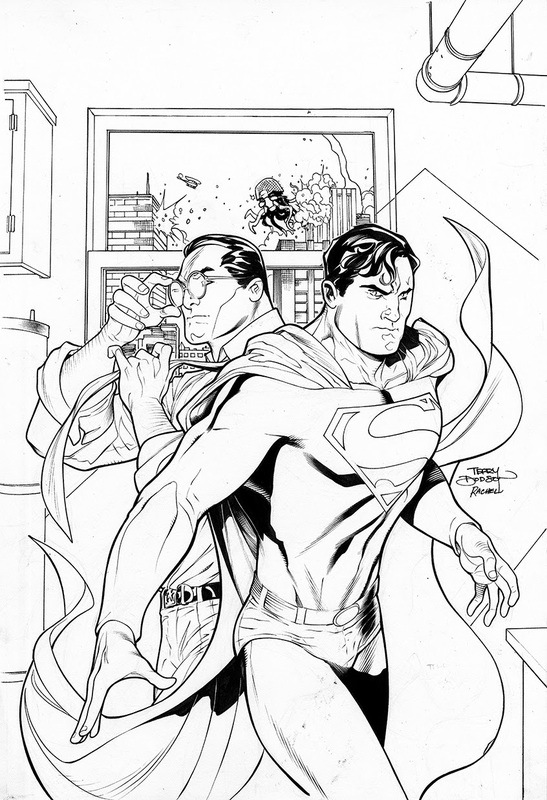 Really fun to color this as ideally Superman is in full light and Clark is in shadow. 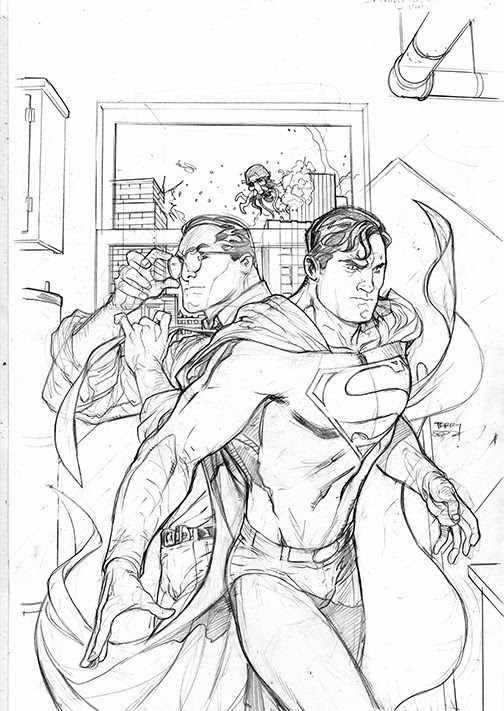 Really start punching up the difference between Supes and Clark with a cast shadow. 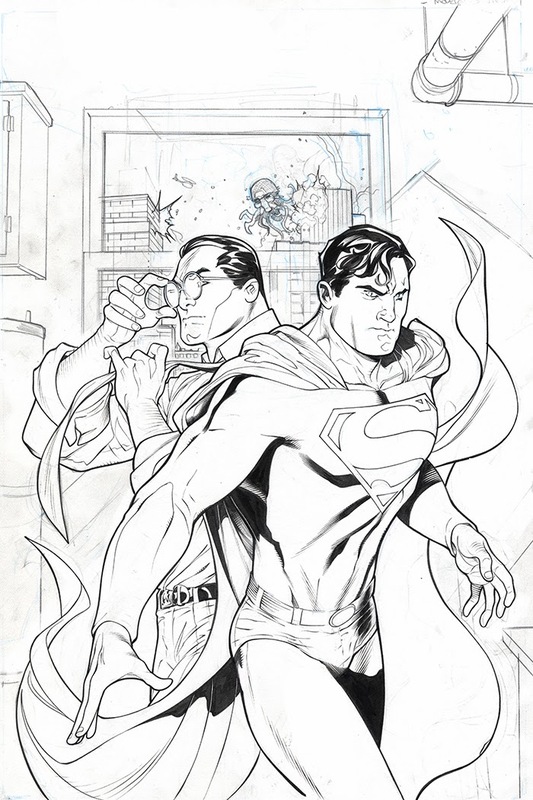 Finally, the icing on the cake, turning the black line art into and color lines. 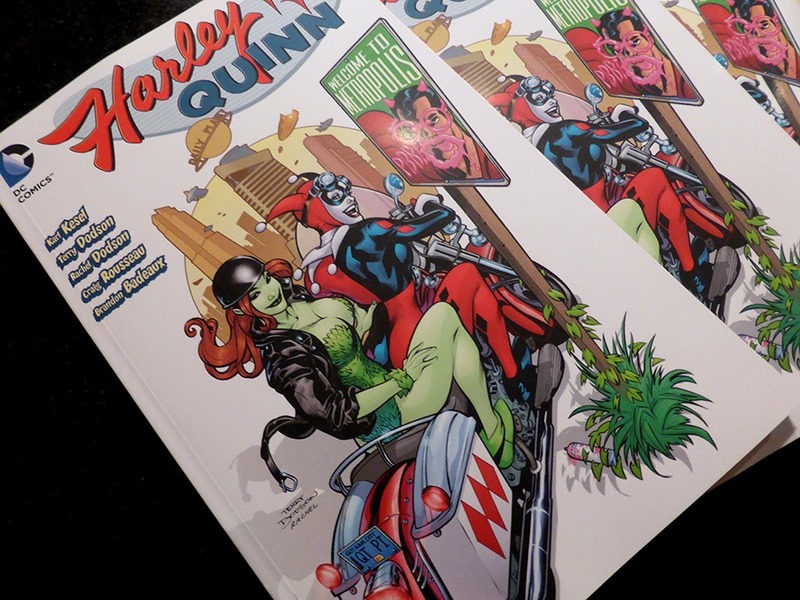 The final collection of my Harley Quinn run will be out in stores soon! 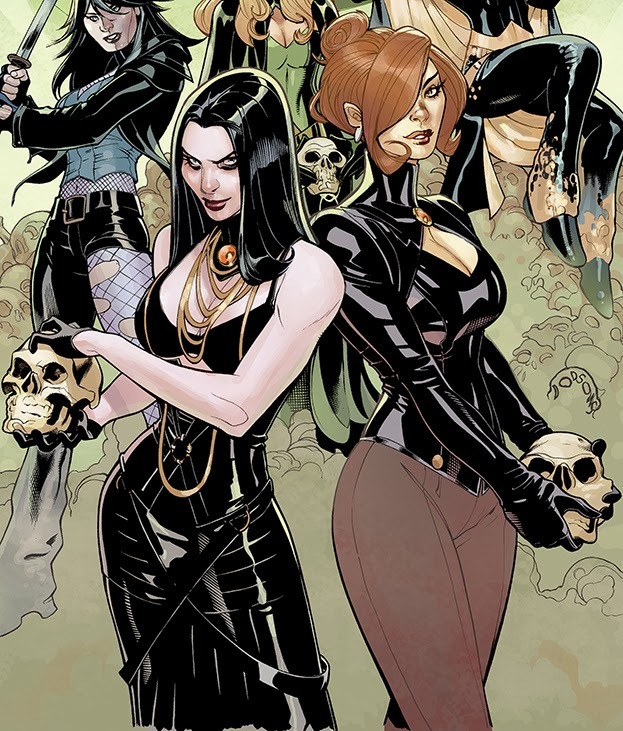 Featuring Harley and Ivy's trip to Metropolis! 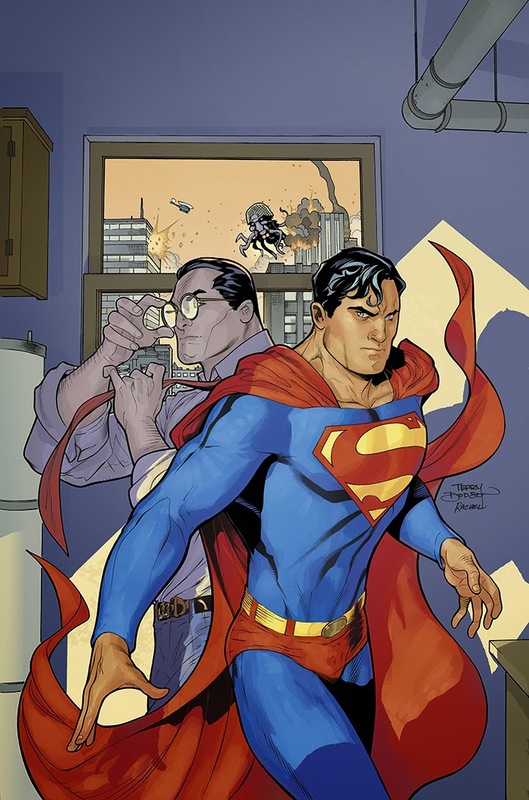 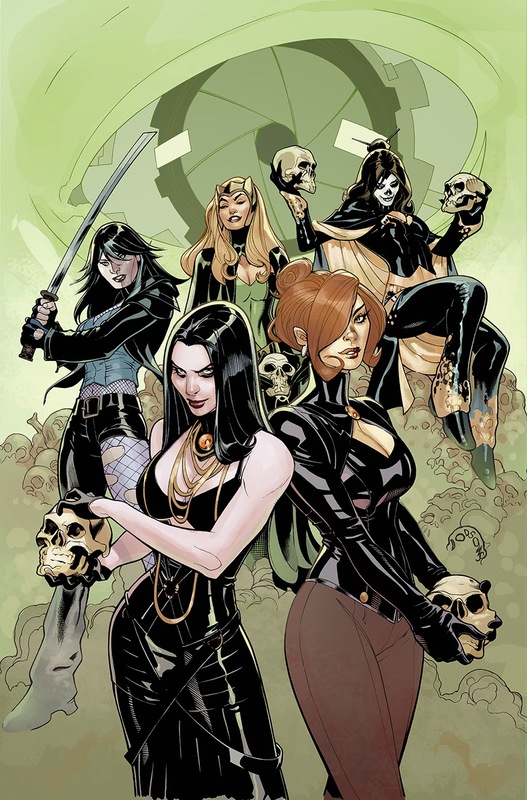 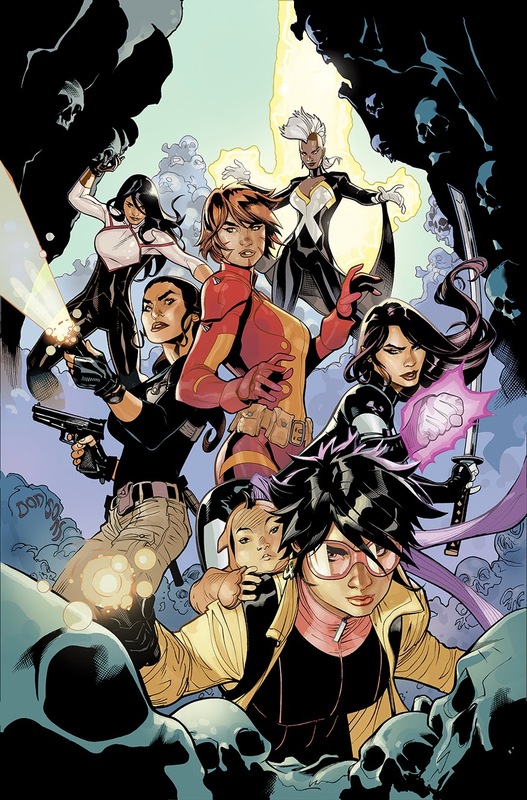 Written by Karl Kesel, inks by Rachel Dodson and colored by Alex Sinclair and edited by Matt Idelson and Nachie Castro! 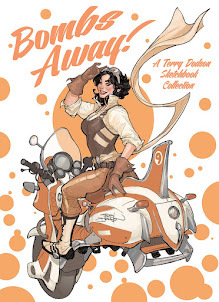 We had a blast working on this and it's great to finally have it in print! 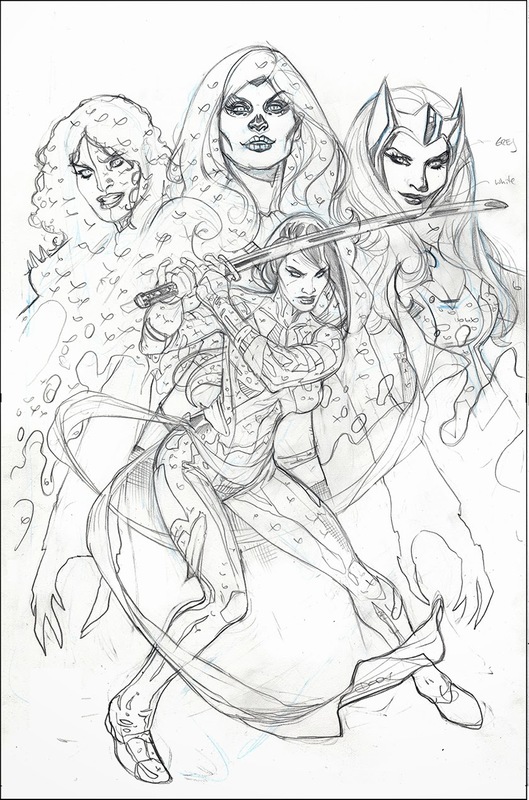 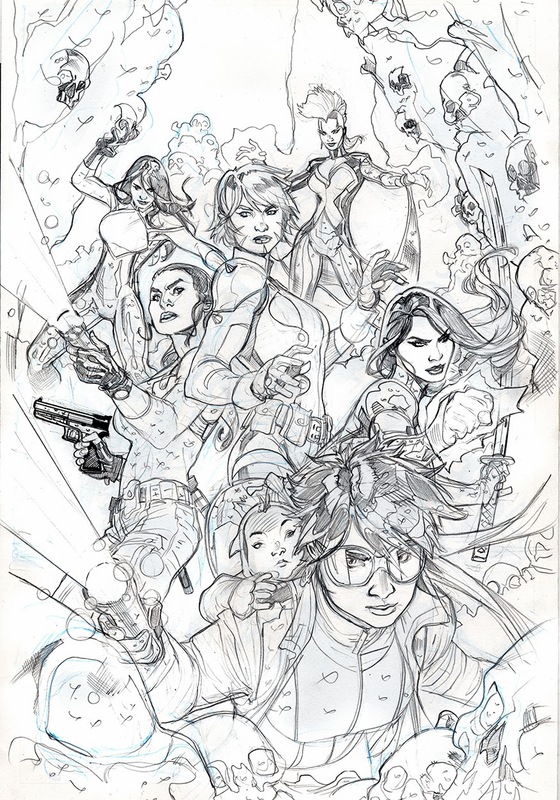 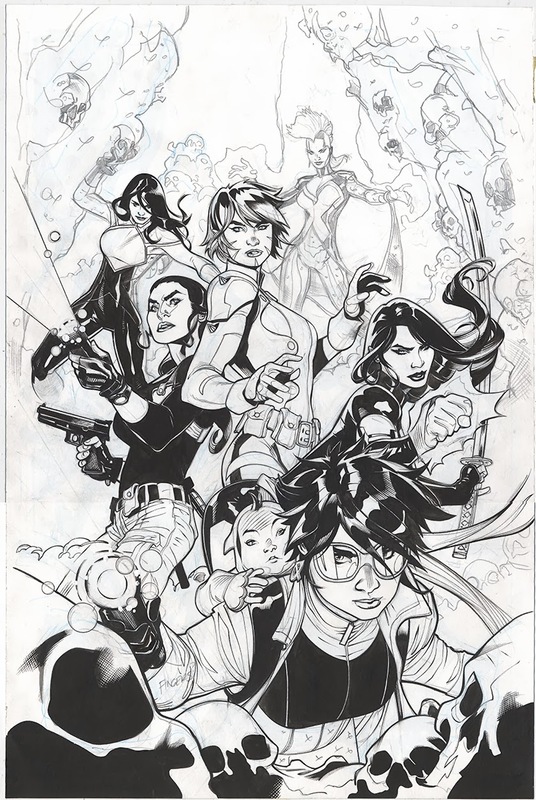 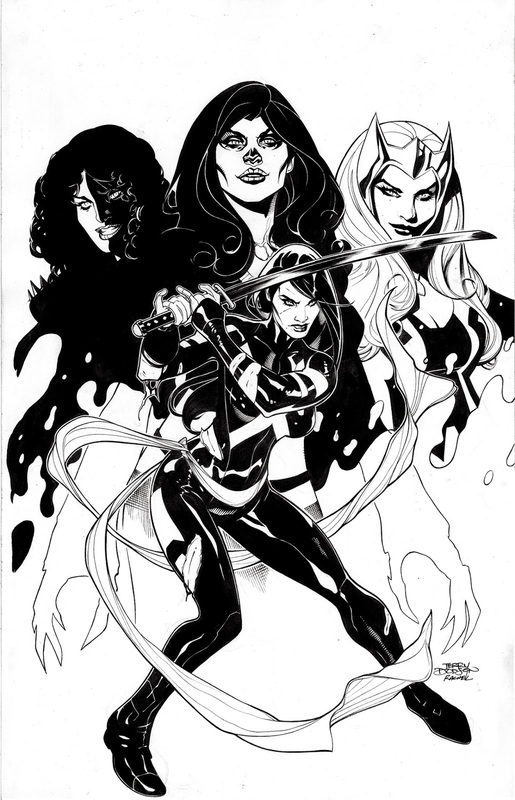 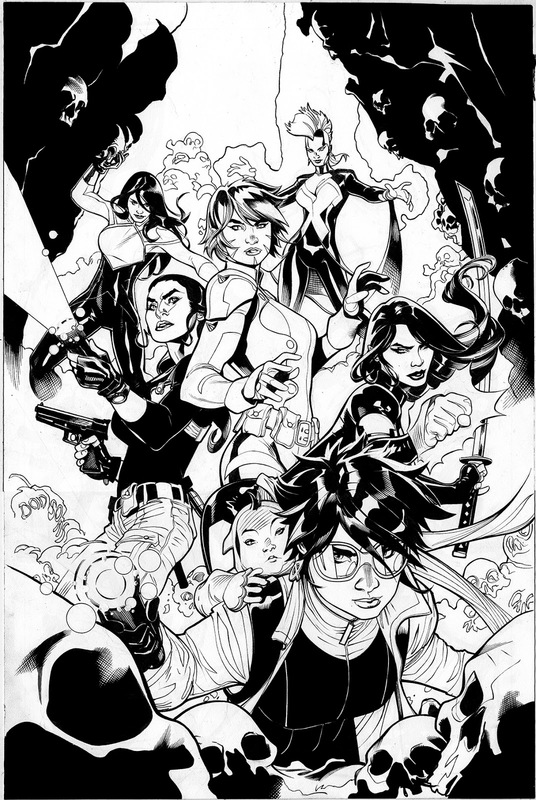 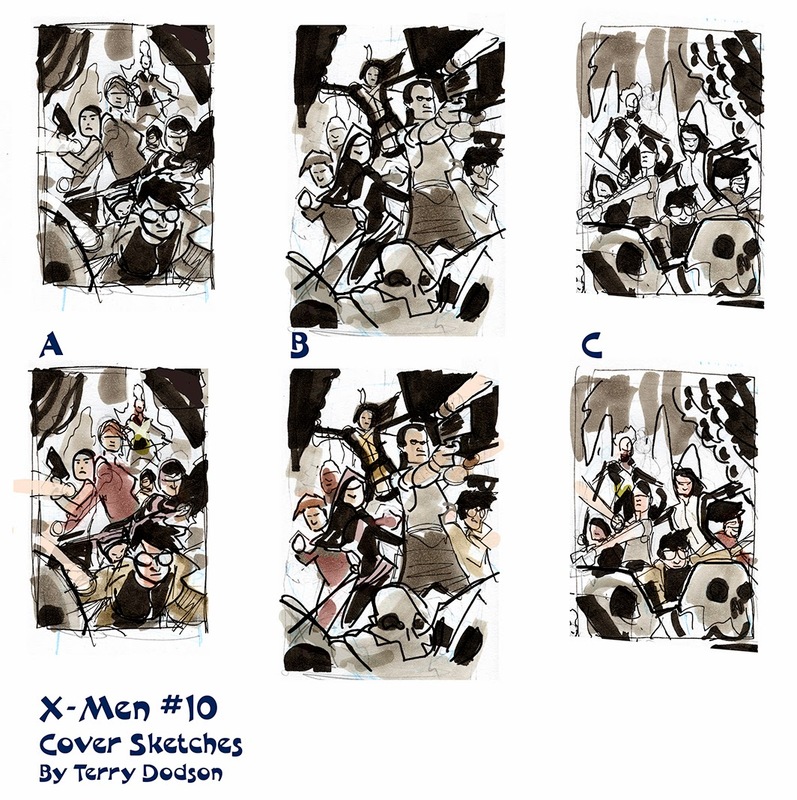 Here's a little more detailed look behind creating the lineart for the cover of X-MEN #9 was created (out in stores now from MARVEL COMICS - written by Brian Wood with art by me, Rachel Dodson, Jason Keith), with more emphasis on Rachel's inks. 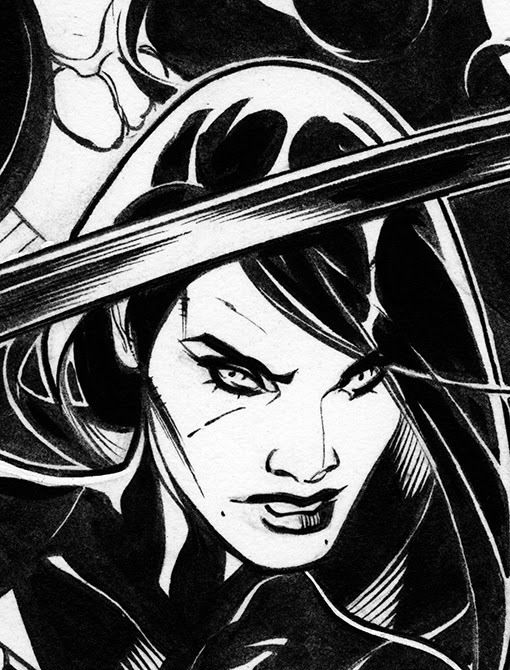 Rachel inks with a Windsor Newton Series 7 Kolinsky Sable #2 Brush and Higgins Black Magic ink, plus a little tech pen and croquille for the straight lines. 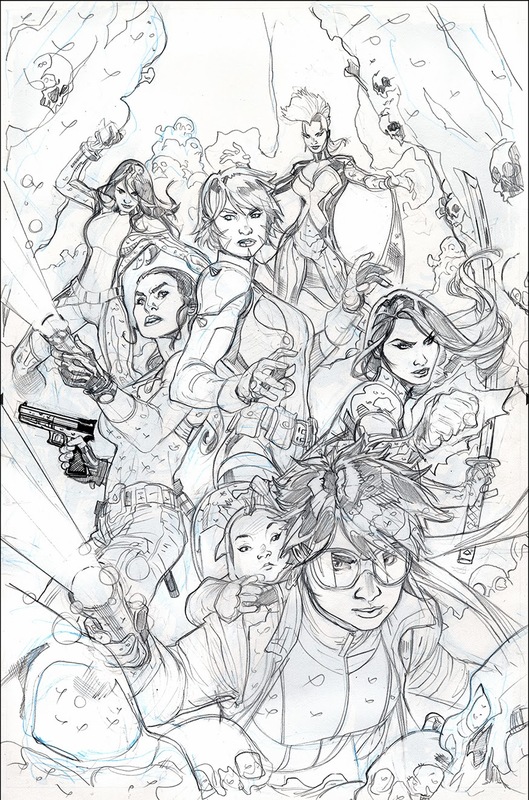 And the cleaned up (via Photoshop) ready to color art.